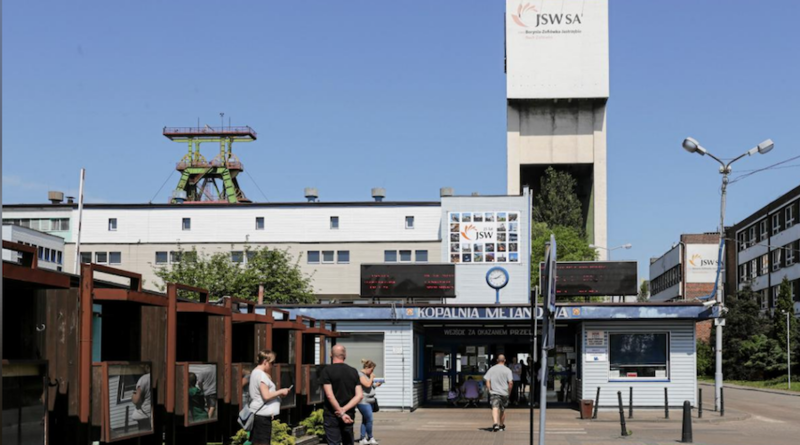 Rescuers searching for Polish miners trapped almost a kilometer underground since a tunnel collapsed 11 days ago have found the body of the last missing man, taking to five the death toll in the incident, coal company JSW said on Wednesday. The Zofiowka mine in southern Poland was hit by an earthquake on May 5, initially trapping seven miners. Two were rescued early last week. “The (last) miner’s body was trapped under one of many structures in the destroyed pit,” JSW, the European Union’s biggest coking coal producer, said in a statement. About 1,000 people were involved in the rescue effort. The quake of magnitude ranging from 3.5 to 4.0 was the strongest recorded in the mine, officials said. Around 83,000 people work in Poland’s coal mining sector. Fifteen people died in mining-related accidents in 2017. Reporting by Marcin Goclowski; Editing by Clarence Fernandez.